Do you experience unbearable pain in your muscles? Spasms can weigh you down and interfere with your daily activities. Muscle spasms are contractions of body muscles even when you are not moving. They can tighten the muscles for some time before finally relaxing. You may experience them on the feet, lower back, ankles or the hands. Muscle spasms are of different types. For instance, menstrual cramps or pain in the muscles of your calves are all forms of spasms. Some people experience spasms after intense exercises while others when they wake up in the morning. These contractions may get worse with age due to the loss of muscle mass. Our discussion today will help you understand these spasms better as we tell you how to manage them. Read on! What is the cause of muscle spasms? Your nerves control the muscles by transmitting signals to them. Sometimes, the malfunctioning of these signals can cause muscle spasms. Apart from age, they can be induced by other factors. For instance, improper circulation of the blood in the body can cause contractions in the muscles. A poor circulation prevents the muscles from getting sufficient oxygenated blood to enhance their stability. It may be caused by a poor shape of the arteries inhibiting blood supply to the limbs. Since your toes and ankles are far from the heart, they develop more muscle pains than other parts due to the minimal blood supply. Maintaining a wrong position or having a poor diet can also cause spasms. They are also common among people who exercise too much. Injuries of the areas such as the spine, neck or lower back can also lead to muscle spasms. You may also get muscle spasms when your system is lacking sufficient nutrients such as calcium. Some of the medicines can make you lose the necessary fluids in the body. For instance, fentanyl abuse as well as taking statins can lead to spasms and twitching. People who also have health issues like liver disease and diabetes also have low fluid levels which can lead to cramping of muscles. If you are experiencing spasms frequently, they could be a sign of a severe condition which damages the nerves if left untreated. How can you manage muscle spasms? 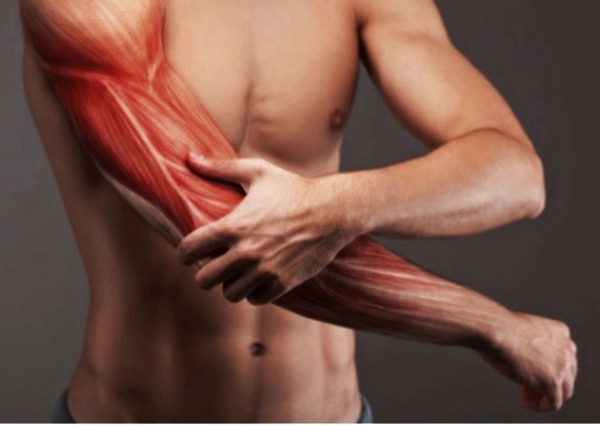 Your muscles need sufficient minerals to relax, contract and move accordingly. The deficiency of calcium, magnesium, and potassium in the body can lead to pain and muscle cramping. These electrolytes are often depleted from an imbalanced diet and through consuming hypertension medication. As you work out, you should ensure that you refuel through taking sports drinks that contain electrolytes. Ladies, stay away from processed foods especially, before your menstrual cycle. Take foods that can supply your body with the necessary electrolytes. 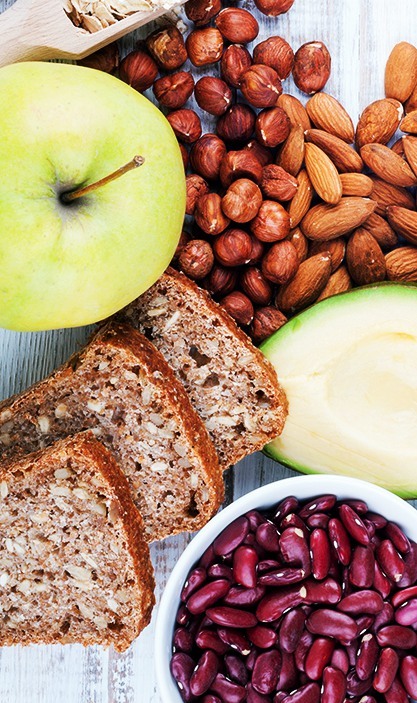 You can also take high vitamin B foods such as legumes, grains, and fish. Remaining fit prevents you from losing muscle mass and inflammation. It also increases your flexibility. The wrong techniques in training, however, may increase your chances of developing spasms. You should start by warming up before any other exercises. Through warming up, you stress the muscles and prepare your body for workouts. You can warm up through jogging or skipping. This ensures that your heart rate increases so that more blood can be pumped into major areas such as the tendons, muscles, and ligaments. You should also stretch after the main exercises to prevent the straining of muscles. It also ensures that your muscles don’t suffer from extreme fatigue. Stretch your ankles and hamstrings after training. Whenever you experience pain in such areas, try to pull the toes as your legs remain straight while seating. Avoid overtraining since it can cause muscle spasms. You should also give yourself enough time for your muscles to recover after workouts. If your body does not have enough water, it may cause muscle spasms. 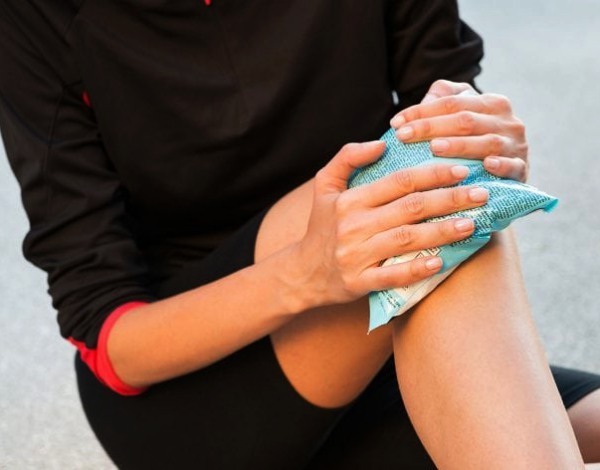 Heat exhaustion, heavy sweating, and intense thirst are some of the muscle problems that lead to cramping. Low fluid intake alongside consumption of diuretics and some medications causes spasms. Dehydration makes the body draw some of the fluids from the muscles. Your body aims at supplying vital organs with enough fluid such as the heart at the expense of the muscles. The lack of sufficient water in the muscles, therefore, causes hypersensitivity and involuntary contractions. Take sufficient water content according to the size of your body. When it is too hot, take more water to prevent problems of the muscles that come from heat. If you experience pain on certain muscles, you can relieve it through the use of heat packs which relax tension in muscles. Alternatively, you can use a steam room to massage painful muscles. Ice also gives you a soothing effect on muscle spasms. 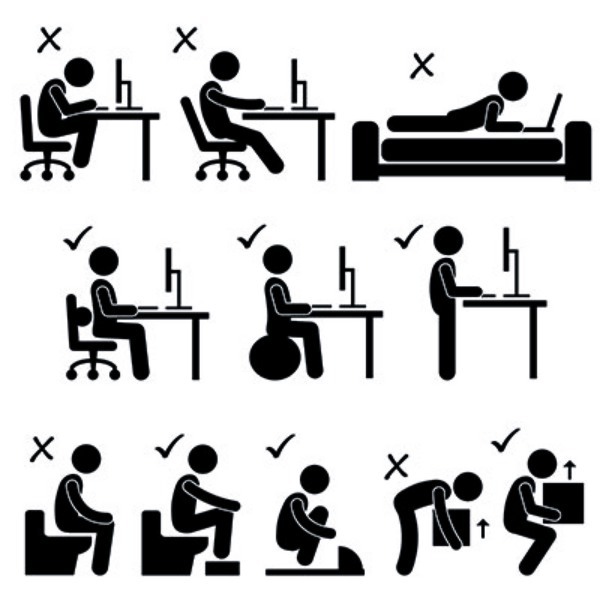 Most of us spend lots of hours during the day working in chairs that can affect postures. Some people have wrong walking postures that expose them to muscle pain in the legs, neck or the lower back. The wrong sitting posture can cause inflammation between the shoulder blades and the upper back. You can learn the right postures for your body with the help of a physical therapist or a chiropractor. They can also help you deal with muscle pain caused by improper postures. Get an ergonomic chair that gives your back the right support when you are working for long. Posture exercises are also useful in correcting wrong positions. 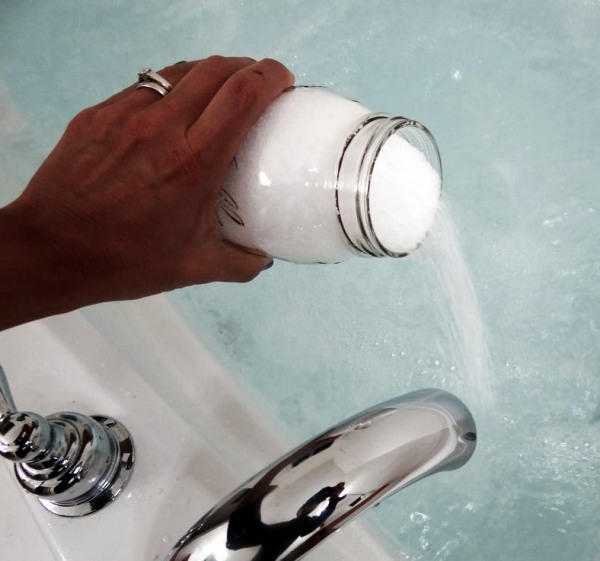 When bathing, include Epsom salt since it contains magnesium that can penetrate your skin to relieve tense muscles. It also eliminates toxins in the body and soothes your muscles. The salt provides your body with magnesium to prevent deficiency and can ease anxiety. Essential oils can also relax your muscles. With these tips, you can reduce muscle spasms and treat any existing pain. They are easy to implement and effective in reversing the condition. Visit a doctor if the pain does not subside since some spasms may be as a result of a medical condition.